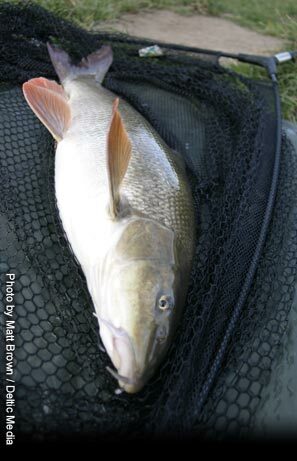 GTi Barbel Rod - 12' 2 piece 1lb 12oz tc. 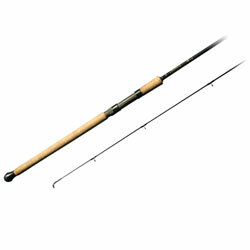 This 12ft version is perfect for those who like a longer rod. It's ideal for keeping extra line out of the water in heavy flows or for those occasions when casting a few yards further will bank you bonus fish. An 11ft version is also available.